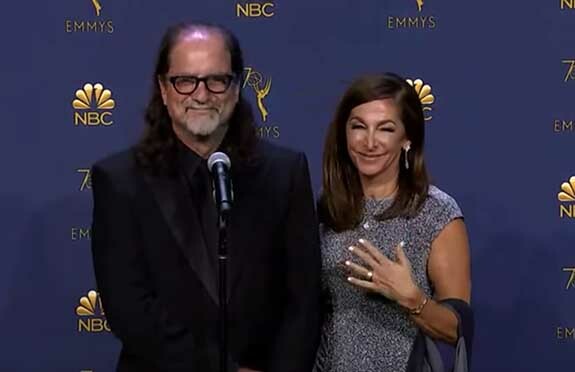 For TV director Glenn Weiss, the simple gold wedding band his dad placed on his mom's finger 67 years ago is "more valuable than The Hope Diamond" — a fact that grew ever more significant when the Emmy winner proposed to his now fiancee Jan Svendsen on stage while accepting his award for "Outstanding Directing for a Variety Special." 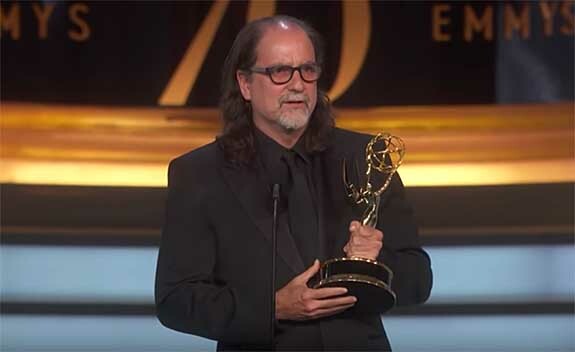 Weiss earned his Primetime Emmy for directing the Oscars ceremony on ABC, but what should have been a happy speech started off as a melancholy memorial of his mother's passing just two weeks earlier. 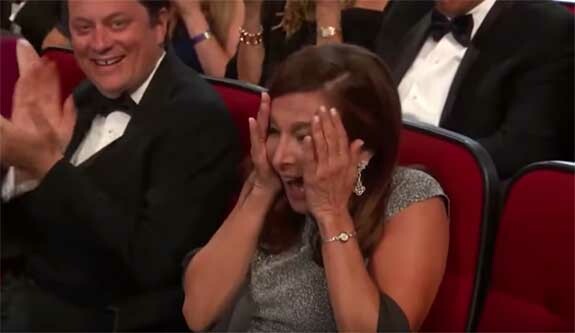 Jan said that she had no idea that a marriage proposal was about to happen. 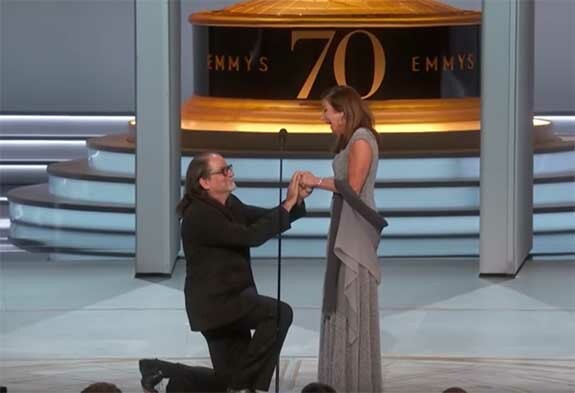 Weiss and Svendsen met each other in 2001 and have worked on awards shows together for about 10 years.